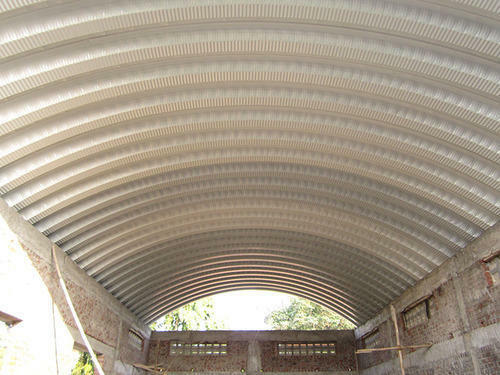 Our range of products include trussless roof, industrial roofing system, proflexy roofing system and proflex roofing system. We are a well-renowned organization in the industry to provide our patrons the best quality array of Industrial Roofing System. The offered roofs are ideal way to insulate any home or industrial premises. 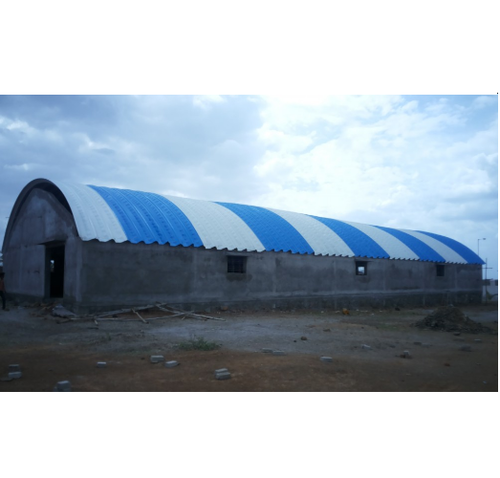 These roofs are manufactured making use of supreme quality material as well as contemporary technology by our deft workforce at our production unit. 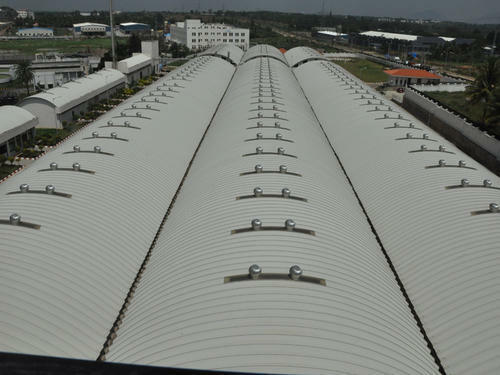 These roofs are strictly tested against predefined quality parameters to ensure their flawlessness before delivering at our clients' end. We have in our line-up an industry-grade Roofing System that comes manufactured with graded material and industry support for the best performance. Additionally, we provide for a good roof under the many specifications that should suit the needs of most of our clientele. 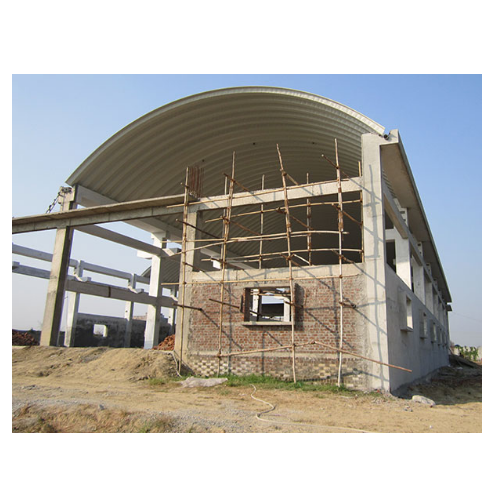 We are one of the leading manufacturer and suppliers of Proflex Roofing System with the using of a high quality of a material. We have obligated to meet the industrial requirements and standards.